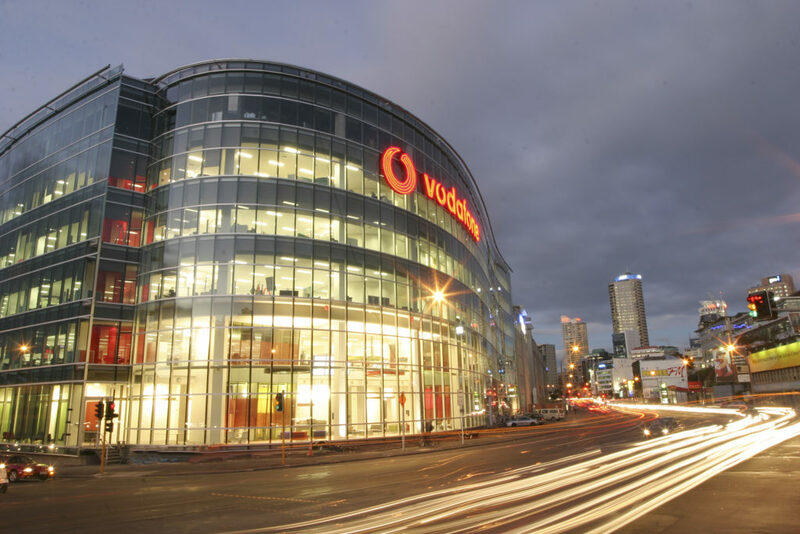 The Vodafone building and commercial fit-out, successfully completed in 2005, consisted of a 6 floor tenancy situated Auckland’s Viaduct. 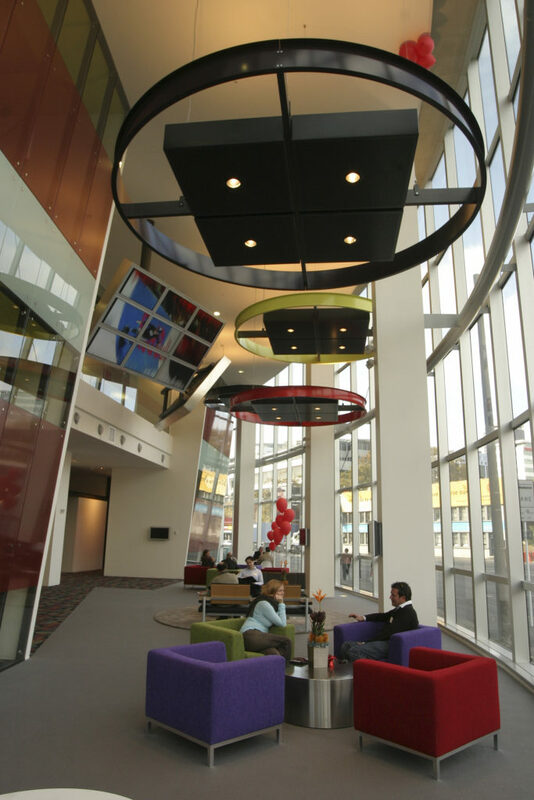 The iconic building was among the first in a new wave of commercial office buildings to populate Auckland’s Viaduct Harbour following the Americas Cup. 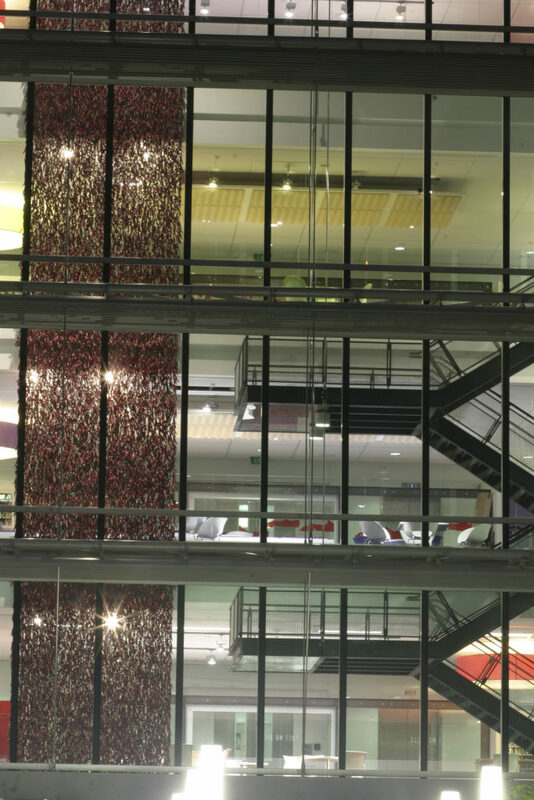 The purpose built, low rise, campus style building had a unique design consisting large floor plates designed for collaborative open plan works spaces. 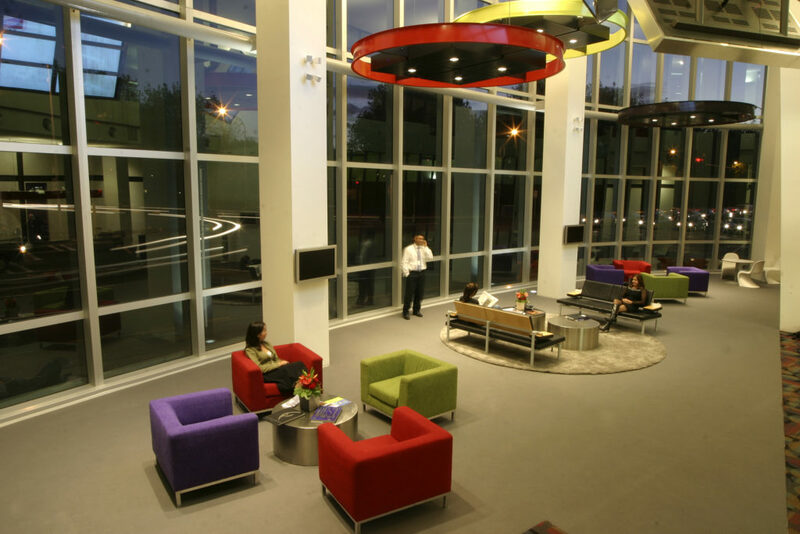 The above ground levels all have raised access floors concealing power and data to aid future churn. 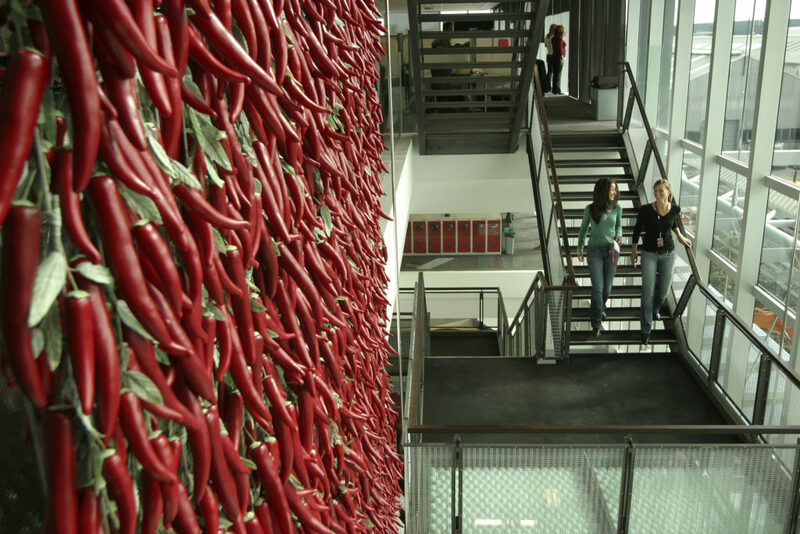 RCP worked closely with developers, Architect’s, and our client to design a unique space suited to Vodafone’s brand. 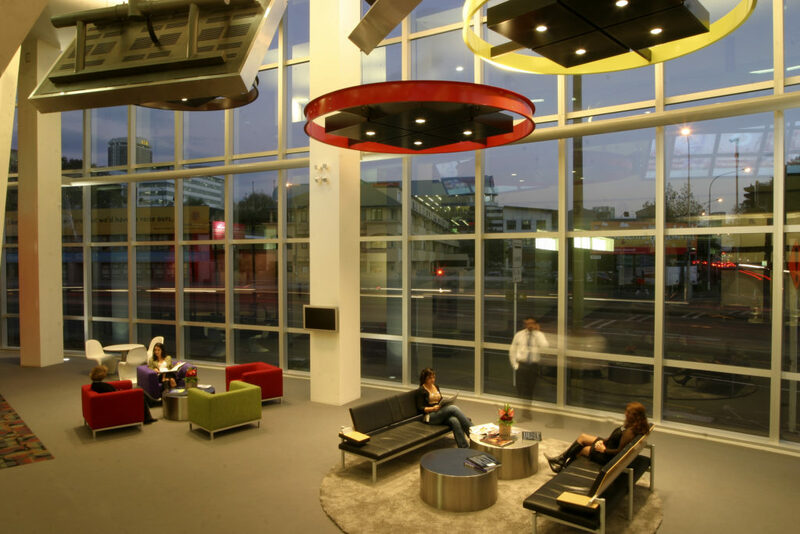 At ground level a separate ‘wow’ space was incorporated to showcase Vodafone’s latest technology to the public. 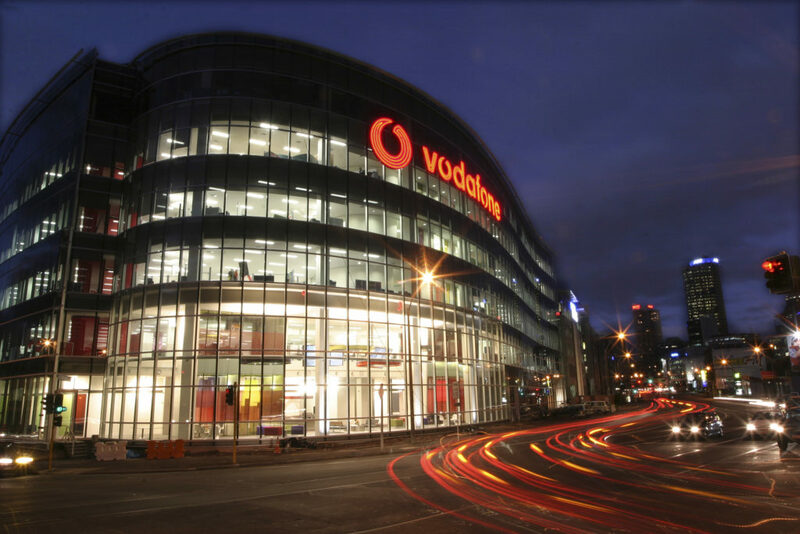 The $17M Vodafone fit-out was fully integrated into the base building design and delivery to ensure that a cost effective solution was achieved for Vodafone.